This idea is perfect for a party, it’s kind of invitation for your friends. 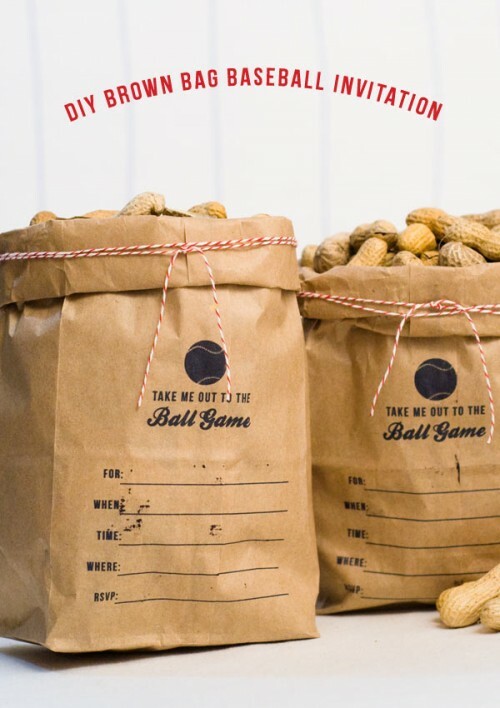 The supplies are a printer, brown paper bags, ball game invitation download, and semi sticky tape. 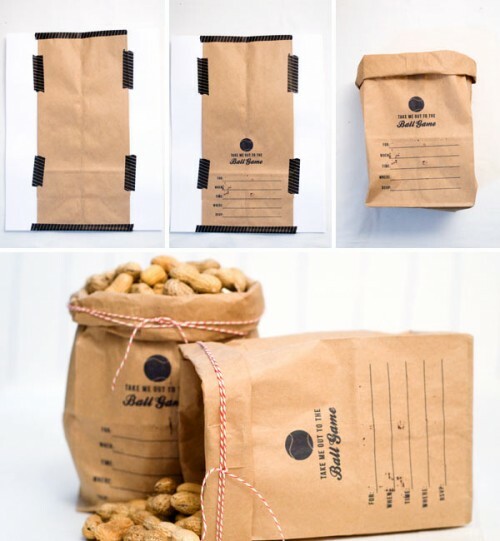 Tape your brown paper bag in the center of your printer paper and print your invitations – make sure that you put the right side of the paper up or down depending on your printer. Gently pull off the tape from your brown paper bag. Roll down the edges of the bag and tie some red twine around the top. 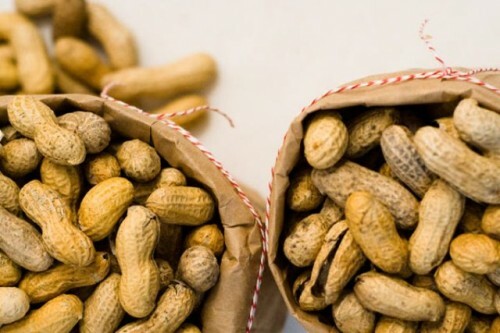 Fill your bags with something tasty like peanuts or popcorn – and nobody would resist your invitation!